Growing up, one of the most liberating things I ever did was to learn how to ride a bike. I distinctly remember how I learnt too. We had a long driveway that went all the way up the side of our house and me and my sister would use it to practice, overseen by my dad. It took a little while for me to master the art of keeping my balance while also moving my legs and steering. Sometimes I just liked grabbing my bike and seeing where I ended up. I always say that if I’d known how I could have gotten involved in cycling properly, I’d have aimed for the Olympics. I loved it that much. Still do. Passing on my love of cycling. When it came to having children of my own, I was excited at the thought of teaching them to ride a bike. I had visions of warm, hazy summer days with us biking slowly through nearby country lanes and nature trails. We’d perhaps stop for a picnic before making our way home. I forgot about the task of actually teaching children how to ride a bike. Should they have a balance bike first? Are stabilisers useful or not? When should they come off? How much of the bike should I be holding onto while I push them? How do I stop them looking at their feet and get them to look where they’re going? When should I let go? It’s that last question I struggle with the most. I worry that they’ll fall off and potentially hurt themselves, and it makes me not want to let go of the bike. 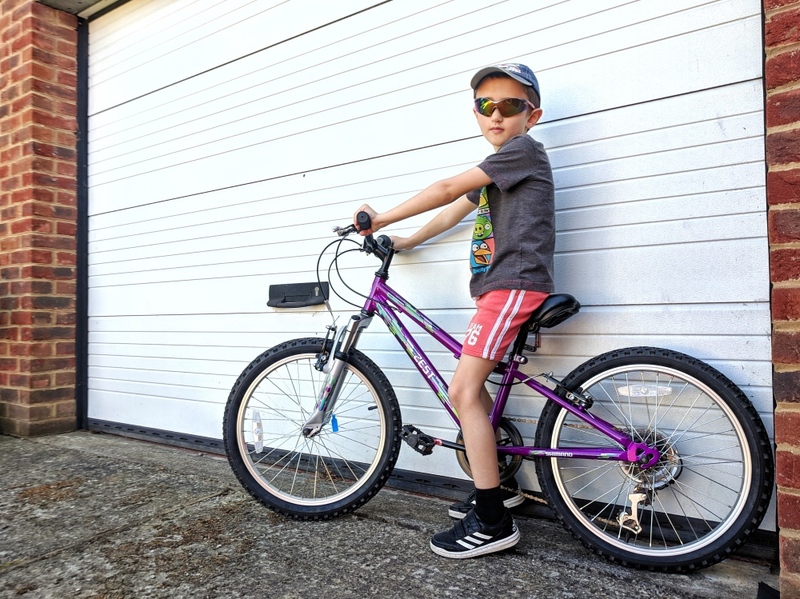 Both of my children are fairly late starters to this bike riding lark – they were simply far more interested in learning other skills first – but I am determined that we will become a cycling family. According to a survey commissioned by Evans Cycles, one in five British children can’t ride a bike. I definitely don’t want my kids to become part of that statistic. How to teach kids to ride a bike. While I’m a good bike rider, I worry that I’m not a good bike-rider teacher (for all of the reasons / questions I’ve just mentioned). So when an email dropped into my inbox full of advice from six-time Olympic Champion, Sir Chris Hoy, is seemed very timely and helpful. 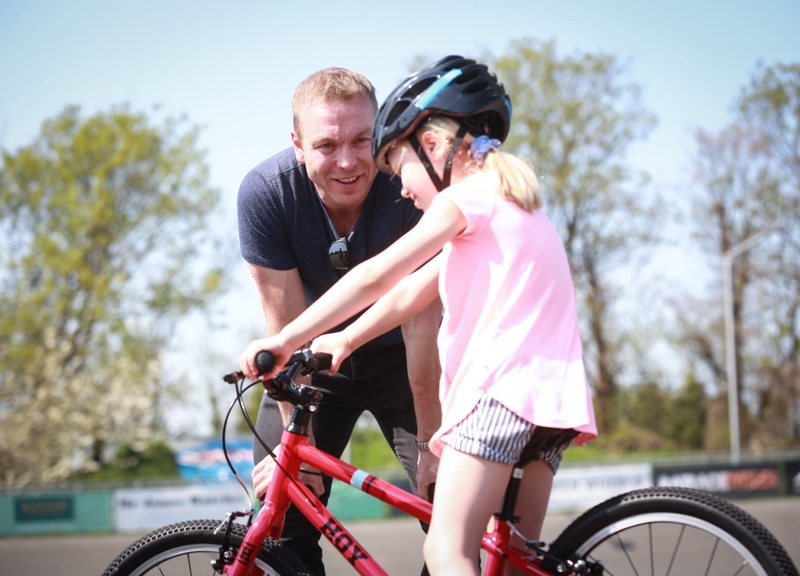 He’s teamed up with Evans Cycles to help more children learn how to cycle and shares his top tips to help us grown-ups teach kids to ride a bike. While it might be tempting to choose a soft, grassy area to practice cycling, it actually makes it harder to pedal. A smooth, tarmac surface that is relatively open and away from traffic is ideal. This helps your child pick up some rolling momentum and gauge how the bike responds to their body movements. The assumption is that children should start to learn how to ride a bike with stabilisers. 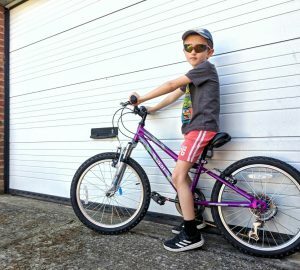 They’re actually not recommended – your child will learn the wrong weight distribution and exaggerate their handlebar movements instead of leaning when they’re turning the bike. If you don’t have a balance bike you can take the pedals off a regular one and lower the saddle so their feet are flat on the floor. They can then learn the basics of controlling and walking the bike step by step. Make sure the bike fits, rather than buying them a bike to grow into. A lighter weight bike will be much easier for your child to learn on. Make sure the saddle is the correct heigh: your child be able to rest the balls of their feet on the ground to stabilise. It can be tempting to get a bike that allows your child to rest their feet flat on the ground, but that will mean their knees will come up too high and interfere with their steering. 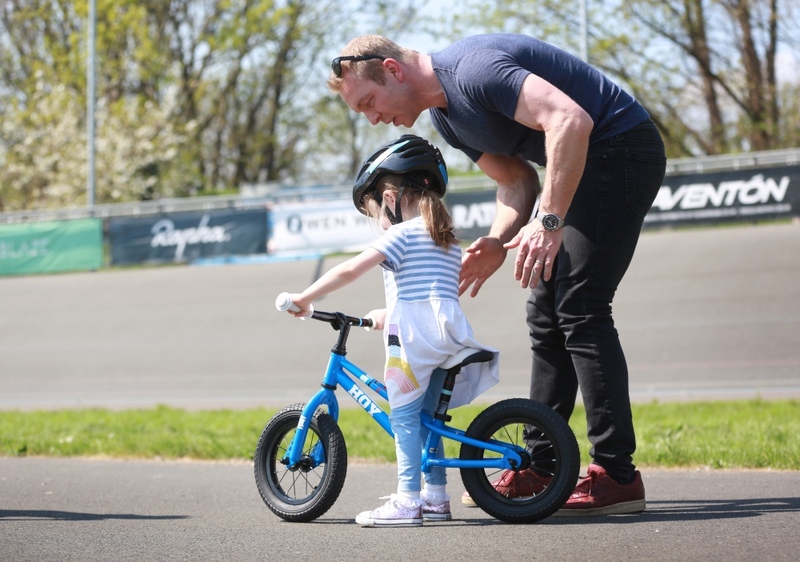 Many children will have already ridden a balance bike by the time they come to learn how to ride a bigger bike. Whether this is the case or not, it’s good practice to roll on the bike without pedalling to get your balance. Sit in the saddle and touch toes to the ground. Then, using big strides, pick up a bit of speed and roll as far as possible without touching the pedals. The best way for children to grasp the concept of braking is for them to walk alongside the bike with their hands in position. At their first attempt, most kids will grab the brakes firmly resulting in a sudden stop. Practice using the brakes to come to a more gentle stop and remind your child to prepare to put their feet down as they come to a halt. This may take a few prompts. 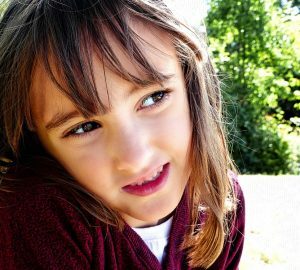 Many parents will naturally worry about their child falling in the early stages of learning. The best way to help your child from suffering a fall is to aid their balance. Hold them from behind and under their armpits or on the chest. It’s better than holding the saddle and the bars so that your child becomes accustomed to the weight distribution and controlling the handlebars. It also gives you more control over wobbles and potential crashes. In order for a child to learn the association between pedaling and forward motion, parents should assist accordingly. For example, don’t keep pushing if your child stops pedalling. Once they have an understanding of how to balance the bike, position your child’s feet on the pedals with their stronger leg higher up, just below the down tube. Explain that – to set off – they must push hard with their stronger leg whilst setting off with their standing leg. This may take a few practices to master. Ensure they are covering their brakes in case they set off too fast. When your child is comfortably pedalling, let them try to pedal the bike in a straight line, stopping at a specific point. Depending on the progress thus far, this may require a little or a lot of assistance. More advanced tasks would be riding around corners, maintaining awareness of surroundings as well as riding ‘S’ bend routes or riding continuously for five minutes. Children are often distracted by pedalling because it may be a new movement. Remind them to keep their head up and don’t look down at their feet. Also if there are friends or family on bikes behind them, tell them to look around before they pull the brakes and don’t stop too suddenly. 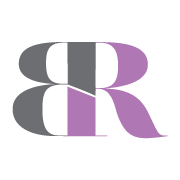 Please note: I am not currently working with Evans Cycles in any paid capacity. I am simply sharing these tips because I find them helpful and thought you might too.